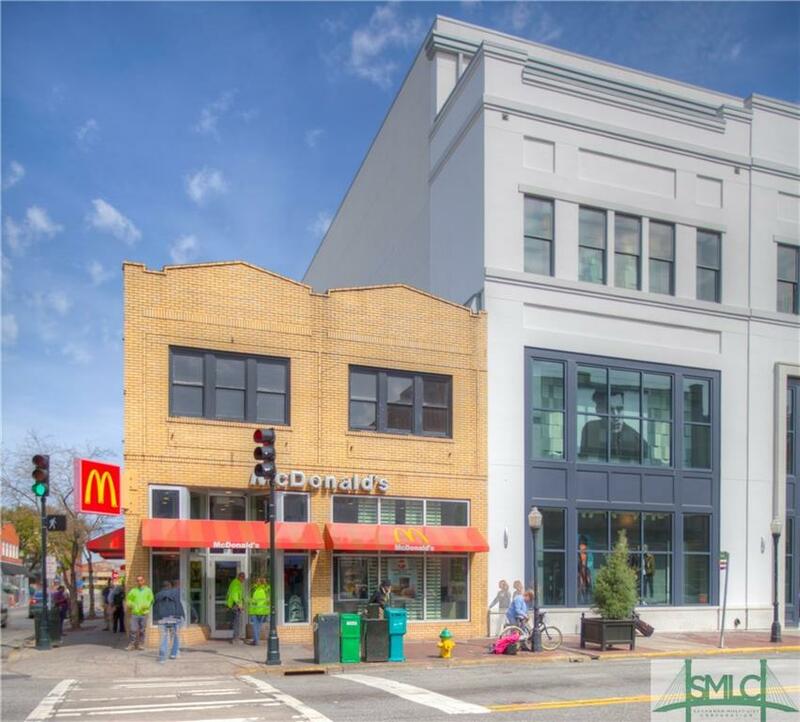 Retail or office condo on second floor above a national fast food outlet, in a prime location for Savannah's local and tourist walking traffic. 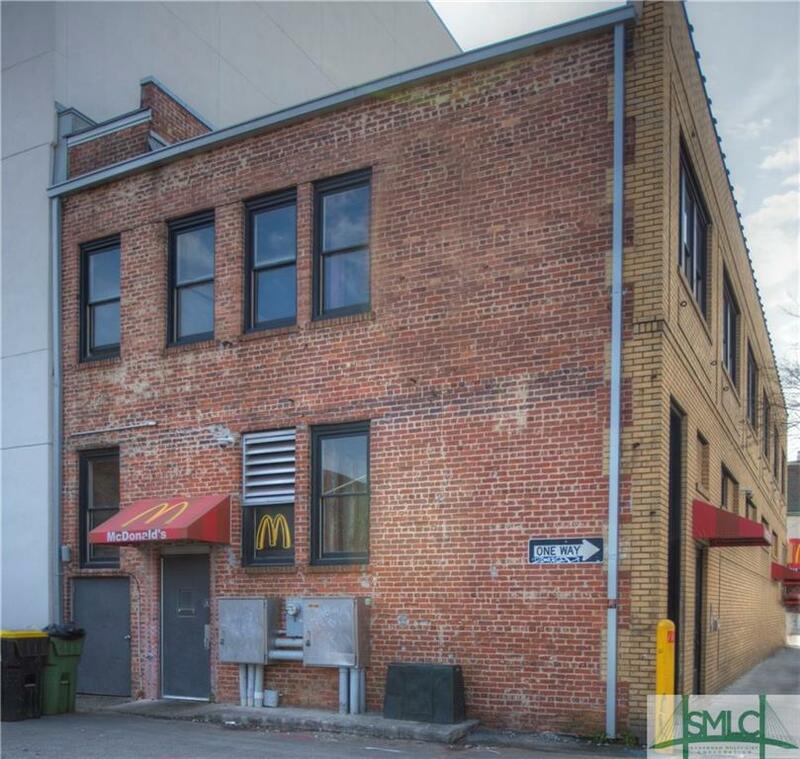 The space fronts onto Broughton Street and the rear is adjacent to City Market and across from 'The Grove' restaurant and rooftop bar. 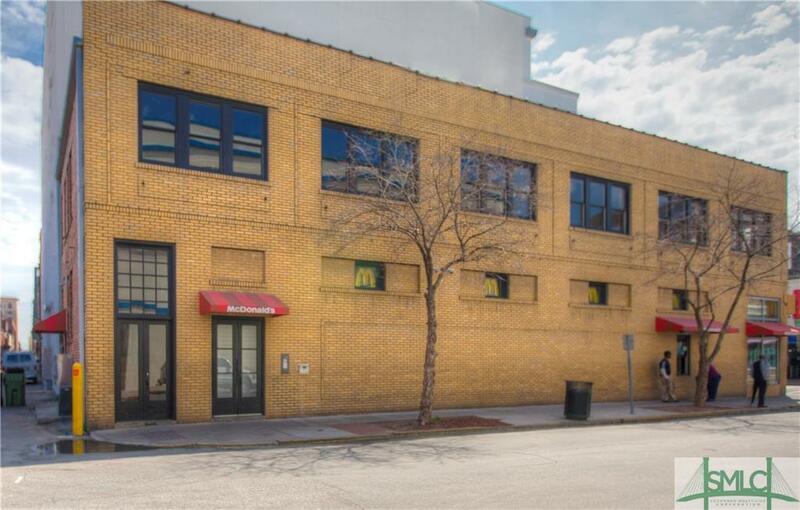 This 'raw space' is an excellent opportunity for a bar, retail, or office. 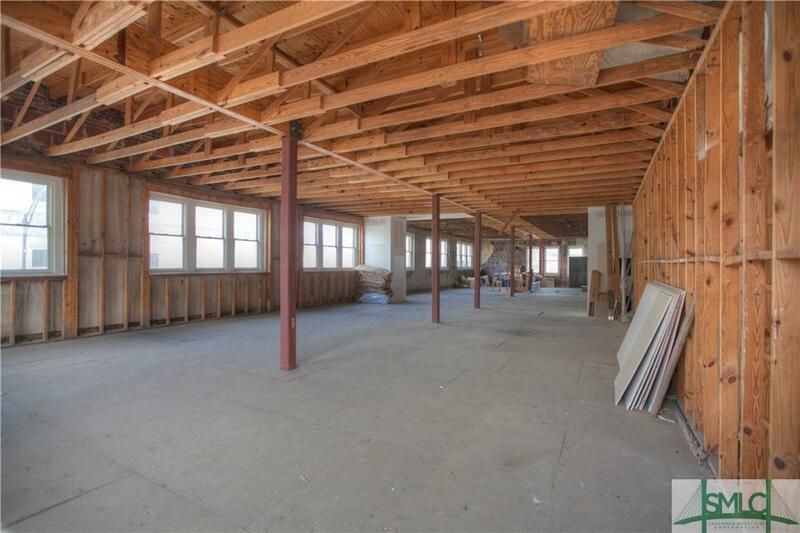 In addition to the 2nd floor, the owner has rooftop rights for a terrace etc. An elevator shaft is in place with exclusive use for the second floor. The total number of Savannah visitors exceeded 13.9 million in 2016 (per Longwood study), with food & beverage sales generating $509 million. Listing courtesy of Heather Booth of Cora Bett Thomas Realty. © 2019 Savannah Multi-List Corporation. All rights reserved.